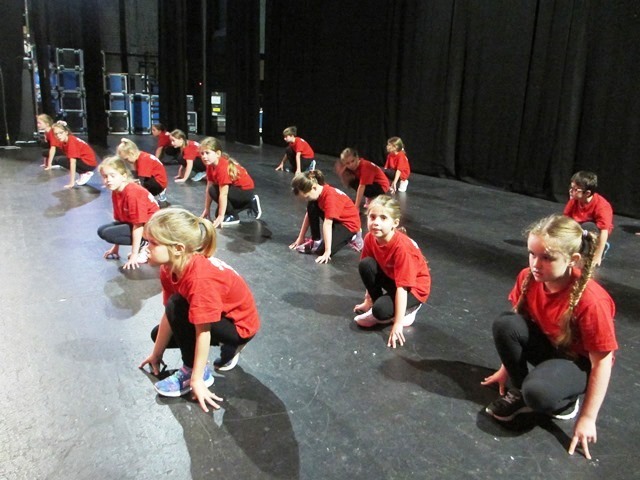 Members of Dance Club took part in a workshop at Wantage Leisure Centre on Thursday 26th April. 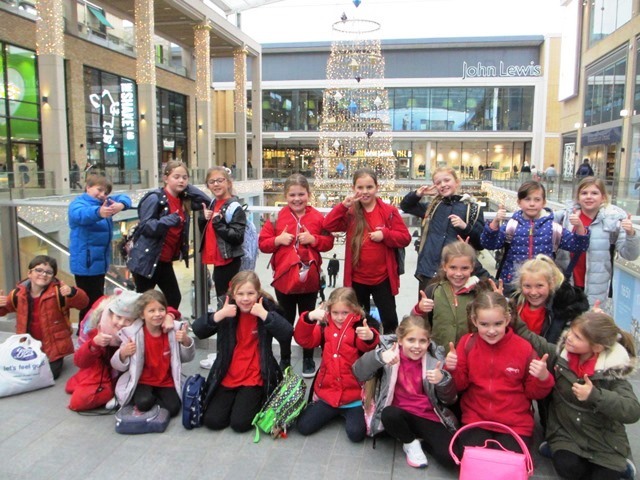 The workshop was run by pupils from KA's and involved over 65 children from local schools. 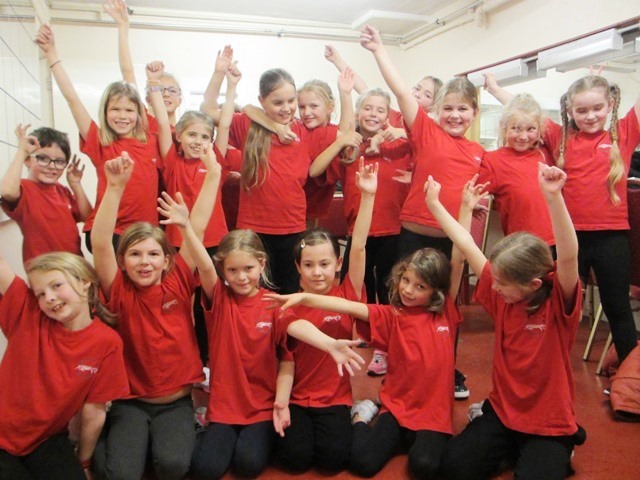 We learnt a routine based on Hairspray the musical, some floor moves and even how to lift each other, which meant we needed to trust our partners alot. 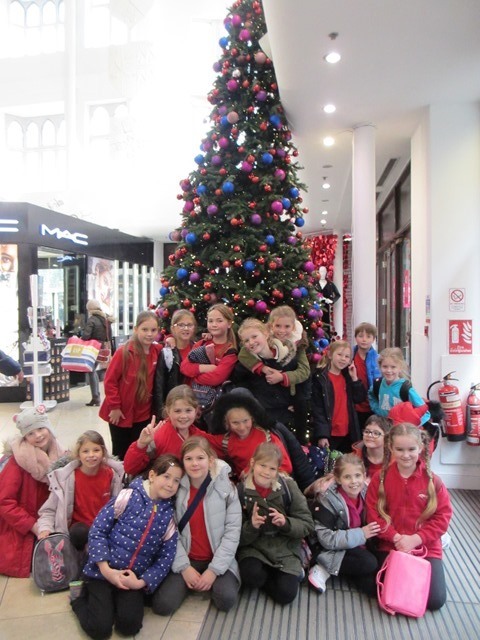 Mrs Adamson was very impressed with our behaviour and how we all participated. 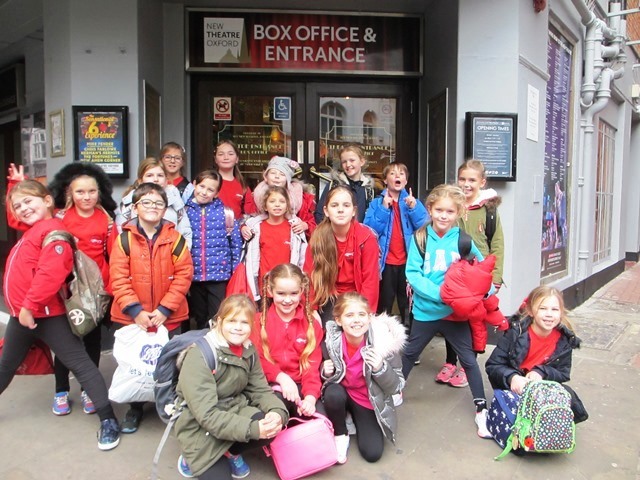 On Wednesday 6th December, Dance Club went to the Oxford New Theatre to dance on stage. 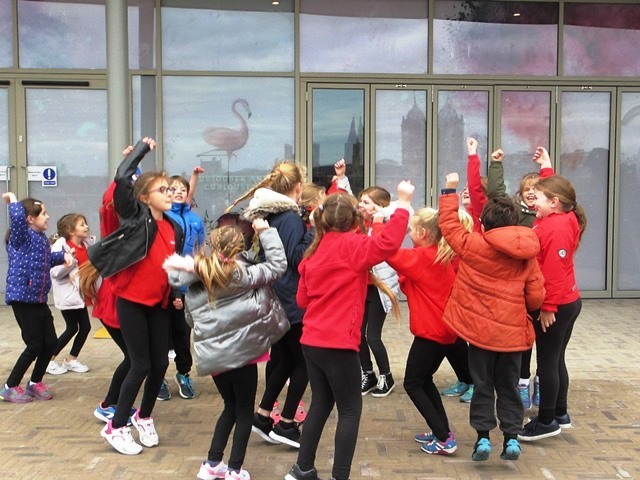 We arrived at 12.30pm and practiced our routine. We danced to a song from the Trolls movie. Then, we had a treat and we went to McDonald's for our lunch and did some sight-seeing. 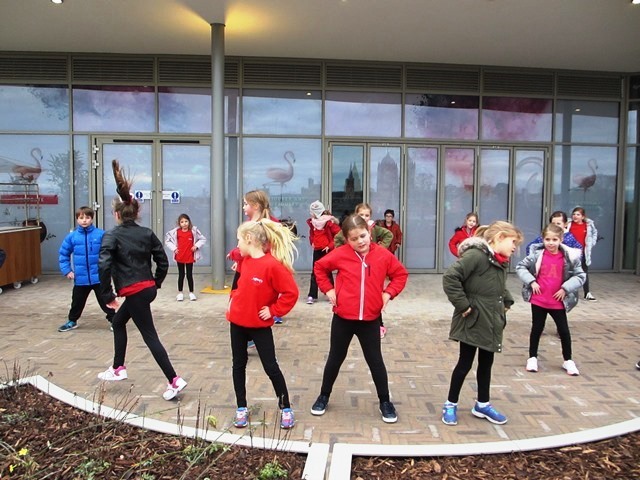 Whilst walking around Westgate we did a flashmob, to practice our routine. After that, we went back to the theatre and watched the first half of the show. 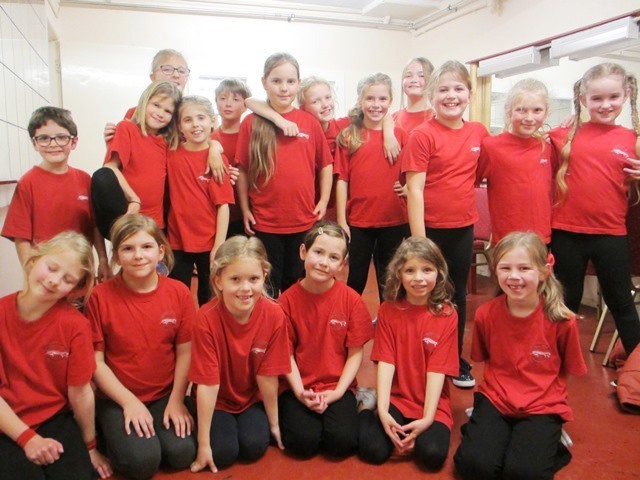 In the interval, we went to our dressing room until we were called to perform. We went back stage and then performed. We all remembered our routine and did a fabulous job. Alana you would have been proud of us! At 6.30pm, we went home. 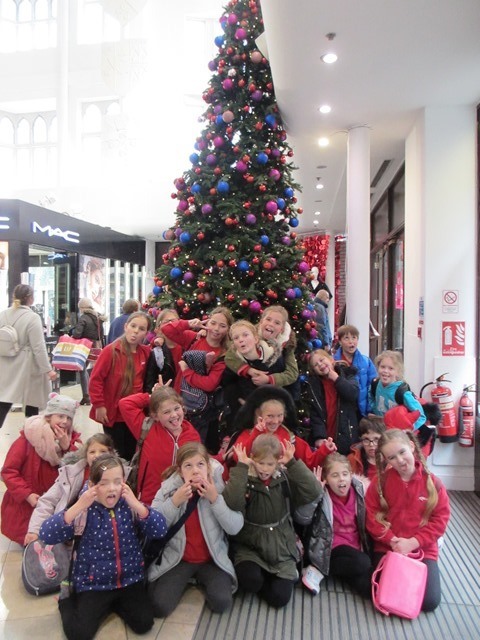 We all enjoyed the trip!